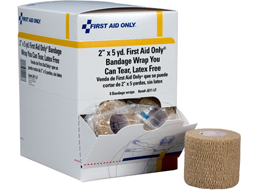 Elastic Bandage Wraps, First Aid Tape, & More: A veritable plethora of First Aid Bandage Wraps and Tapes (we had to use that phrase!) 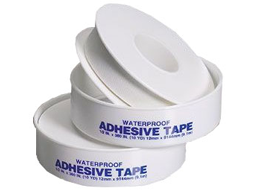 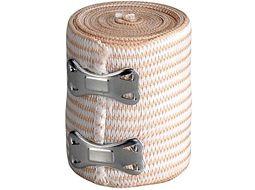 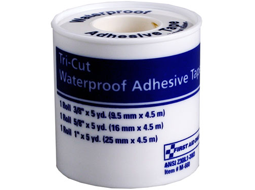 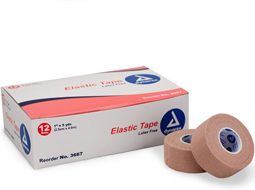 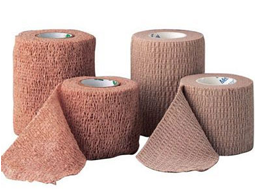 - just about every type of Bandages and Wraps for First Aid -- 3-Cut Tapes, Elastic Bandages, First Aid Tapes, Athletic Tape, Cohesive Elastic Wraps, Elastic Adhesive Tapes, Self Closing Elastic Ice Wrap and Water Proof First Aid Tapes. 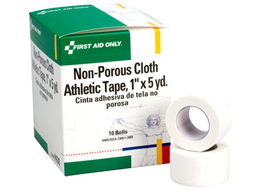 Place a clean, sterile, cloth directly over the bleeding site. 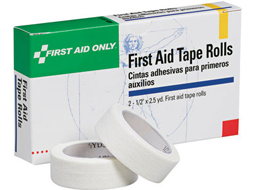 If available, Rescuer should wear gloves to protect from Bloodborne Pathogens.